payment options under the platform. institutions to efficiently reconcile and track payments from students. 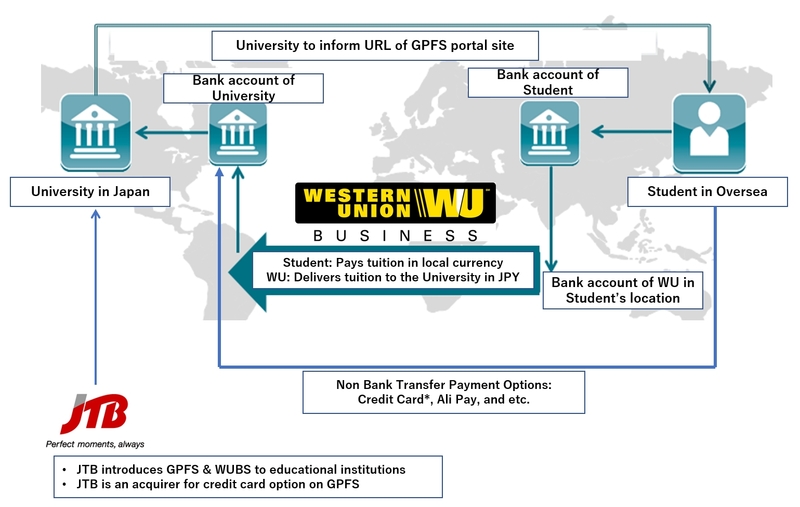 institutions to GlobalPay for Students. 300,000 foreign students by 2020. GlobalPay for students to the Japanese market. countries, plus additional territories to move money around the world.